Professor Nechama Price serves on the Judaic Studies faculty in Stern College teaching courses in Tanach and Halacha. She graduated from Stern College, received her Masters in Jewish Education from the Azrieli Graduate School and a Masters in Bible from the Bernard Revel Graduate School. 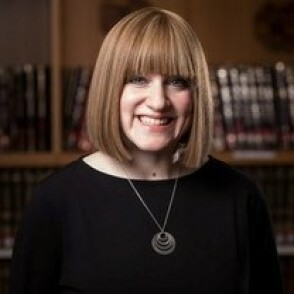 Both Director and alumna of the Program for Advanced Talmud Studies (GPATS), Professor Price is preparing an elite cadre of female scholars of Talmud and Halacha to serve as leaders and role models for the Orthodox Jewish community. In addition, Professor Price serves as a Yoetzet Halacha in Englewood, Tenafly, West Orange, Livingston and Long Branch. She regularly gives shiurim throughout the greater NY area.